By William M. Lydiatt, M.D. & Perry J. Johnson, M.D. William M. Lydiatt, M.D., Perry J, Johnson, M.D. 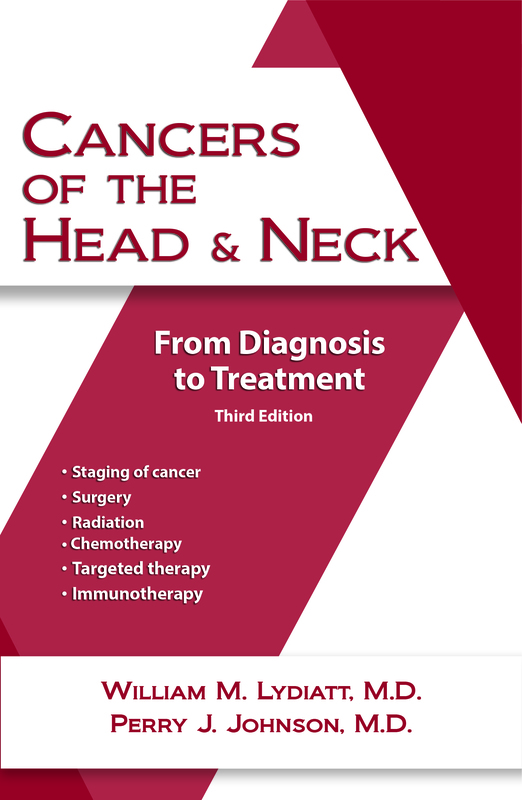 Do You Have Questions about Head and Neck Cancers? If you’ve been diagnosed with cancer, you are most likely frightened and worried. And, you probably have pressing questions about the cancer you have and the treatment you’ll need. A Valuable Resource for Patients and Families! Book also features poetry from Pulitzer Prize winner and former Poet Laureate of the United States, Ted Kooser.